We made special white tea, Bai Mu Dan, using tea collected from old tea trees which naturally grown at very high elevation in Yunnan. 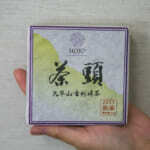 This tea may give you pleasant surprise that breaks the image of ordinary Bai Mu Dan. In China, the Fuding county of Fujian province is the biggest production area of white tea. 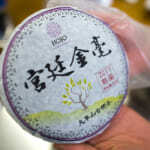 In recent years, due to the increasing demand of white tea, the price of Fuding tea has been over speculated. In the last 10 years, the price of white tea has increased more than 10 times. 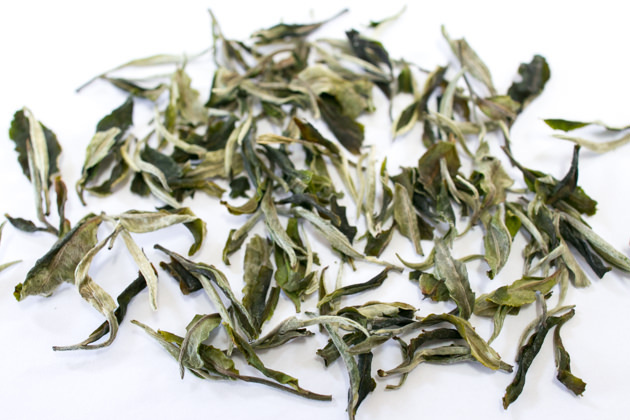 This situation was triggered because of the trend of aging the white tea for further maturation like the pu-erh tea. 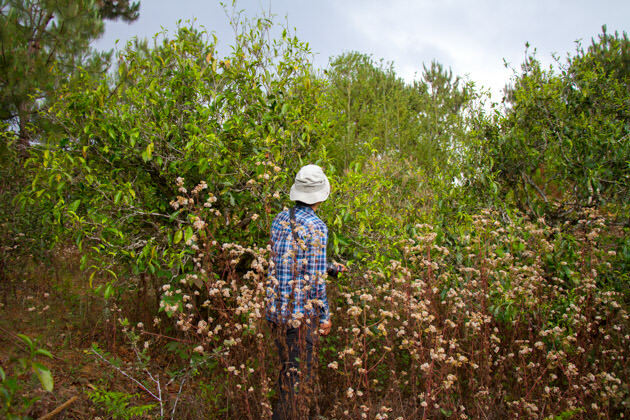 As the price goes higher, more and more tea gardens start using fertilizers. Eventually the taste of tea becomes lighter and less long-lasting. Under the circumstances, we wanted to find the alternative source of white tea. 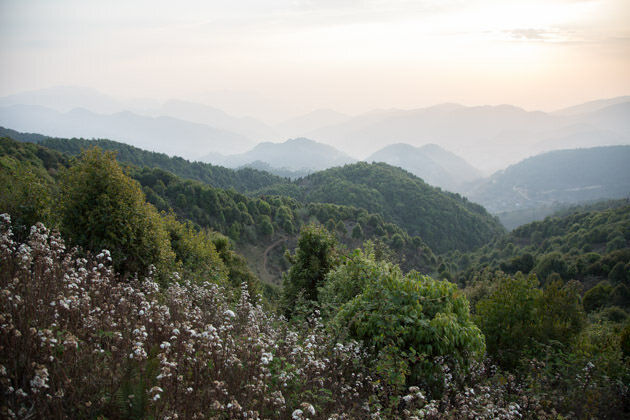 Throughout our years of tea expedition, we noticed that Yunnan was the ideal place to find the tea with excellent quality. 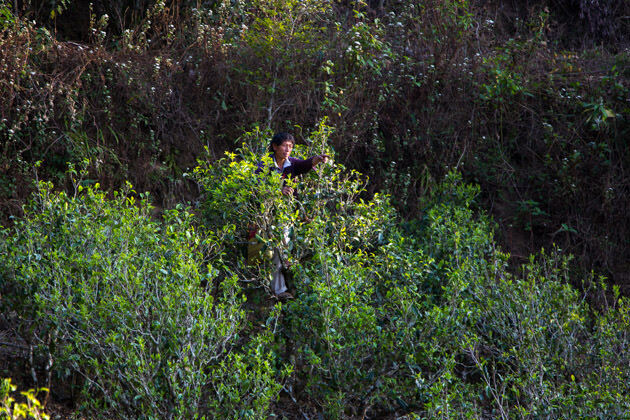 In Yunnan, there are a number of old tea trees grown at high altitude. However, not all tea gardens practice traditional farming method. 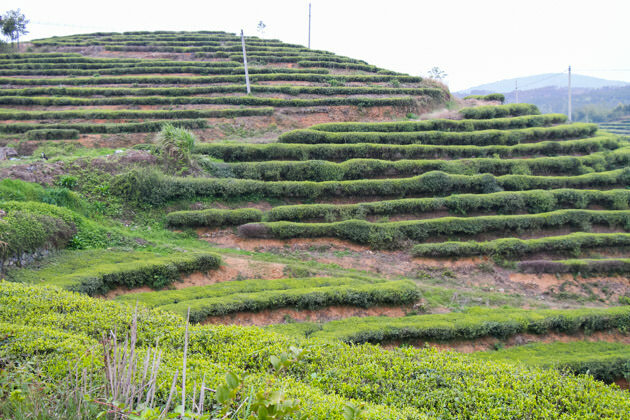 In particular, those renowned tea production areas often follow the modern agricultural method. 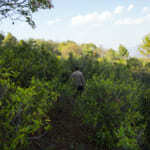 The tea trees are trimmed and grown with fertilizer to make a better output. Eventually, tea quality decreased. Only if we are willing to spend a lot of time exploring around and searching for the garden, we can possibly find the ideal material from the tea gardens with completely natural-farming style (without any fertilizer or pesticide), and some of the very old tea trees that grow as high as two storeys building. We particularly looked for the garden that is completely free from fertilizer and pesticide. In fact, we are not only concern about the chemical fertilizer but also avoiding any types of fertilizer including the organic fertilizer. The organic garden sounds nice but it does not give the good effect to the tea quality because once fertilizer is used, the growing speed of tea tree becomes faster and the quality decreases. 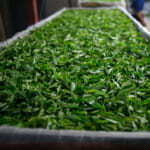 Although the quality of the fresh tealeaf is outstanding in Yunnan, the management of the process remains uncertain. In Yunnan, the process is generally not well-managed. In particular, the more remote place we go, the higher the quality of material but lesser attention is paid on process. 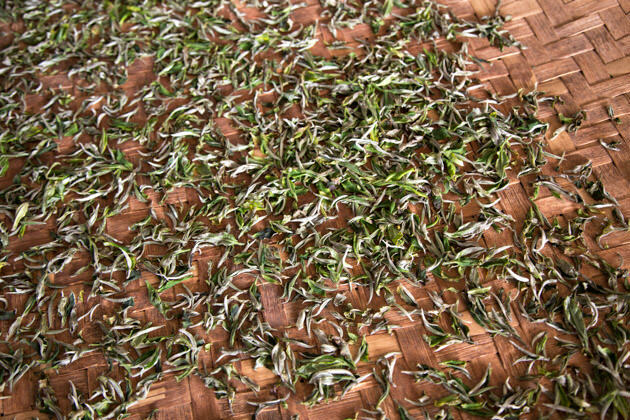 Many people often think that making white tea is very simple and it is nothing special but just drying the fresh tealeaf under the shade. 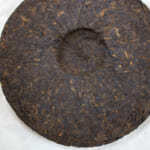 The fact is without proper management in process, the tealeaf easily turns black. There are many crucial factors affecting the quality of the white tea, e.g., the temperature of withering process, ventilation, the thickness of tea leaves and etc. 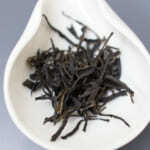 Once tealeaf turns dark, it develops specific flavour reminiscent of dried black fungus or mushroom. 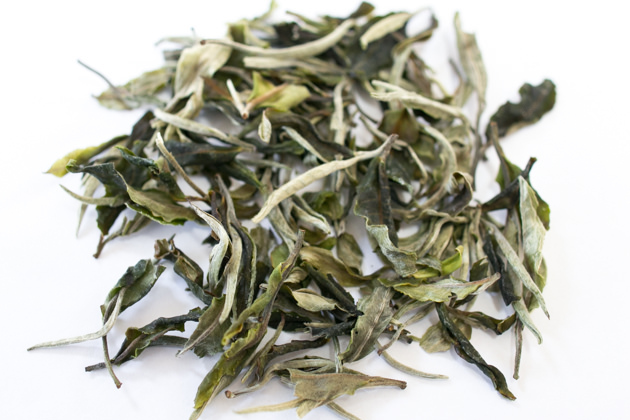 About three years ago, we have decided to shift the production of loose white tea to Yunnan. Spending a few years’ time, we have searched for the ideal source of material and conducted series of experiment to optimize the process. We studied each processing parameter and optimized each step of the process. 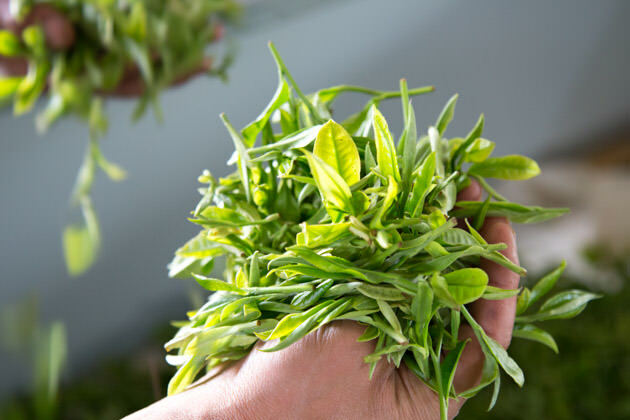 Now our strength is that we are able to produce the white tea by ourselves with the material we particularly selected and follow the quality standard we set. So, we do not need to depends on the manufacturer who normally targeted the mass production for commercial market. 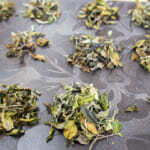 We selected one bud and one leaf from tea trees grown at high mountain around 2100m in the South West of Lincang, Yunnan. We waited until May to get this tea because we particularly wanted the tealeaf from old tea trees. The first plucking of these teas was only available in May. 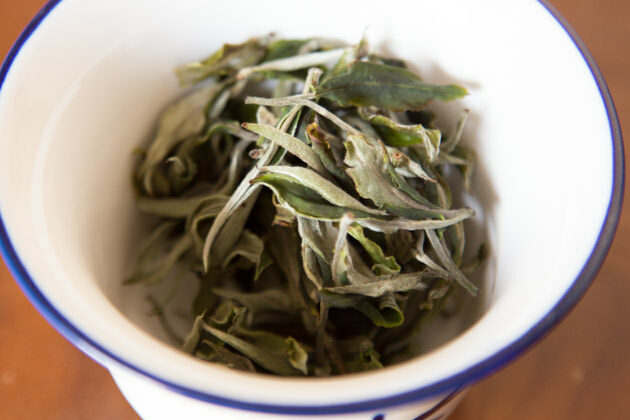 There are a few styles in making white tea. 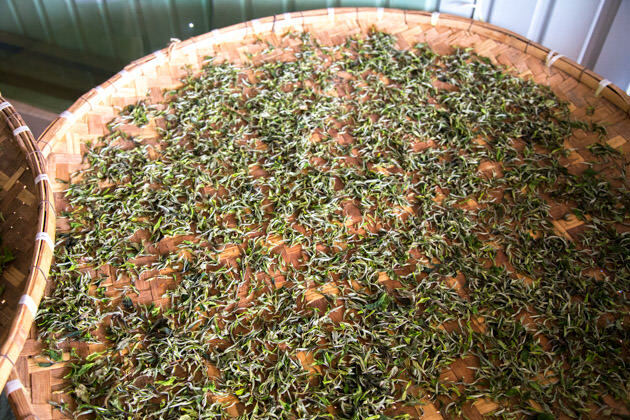 In Fujian, the white tea undergoes the final drying process with hot air in order to bring up the sweet scent and at the same time, to reduce the greenish note. However, we wish to minimize the usage of heat so as to maximize its natural floral bouquet. 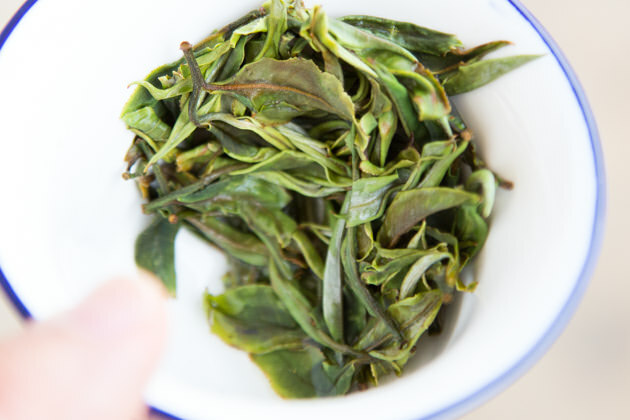 Therefore, our Bai Mu Dan only undergoes natural withering process without further heating. It gives multi-layer of refreshing floral note with soft and smooth drinking sensation. 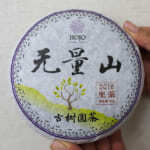 We recommend our Bai Mu Dan not only for the customer who likes white tea but also for those who has never tried white tea. This tea performs excellently not only brewing in hot water but also in cold water. 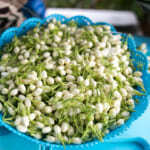 Since it was the first year that we produced Bai Mu Dan, we did not produce a very large quantity. So, if you like to try this tea, please order it soon. With refer to the sales speed of this tea in Japan when I released earlier, the quantity might not last until the end of this year.